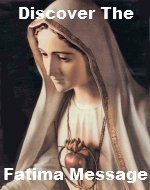 Do you have any Rosary mystery questions? You have come to the best place to find out the answer to all your Rosary Mystery questions. Whether you have a question about a specific mystery or about a set of mysteries as a whole or even if you are wondering what a mystery is, you will find your answer here. This page of Rosary questions is dedicated to everything about Rosary Mysteries. Do I Pray The Same Mysteries All Day? 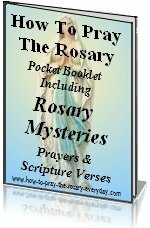 What is the difference between the scriptural rosary and the rosary and how do you pray the scriptural rosary if there is a difference. Why 'Mysteries' Of The Rosary? What verses have the mystery of the announcement of the Kingdom along with the call to conversion?